About 9 years ago, my now husband and I took a 6 month trip to South America and Central America. It was the coolest thing I had ever done. Along the trip we collected many things that are in our home today and remind us of our travels. In the majority of the countries we visited, textiles are a prominent piece of the culture. 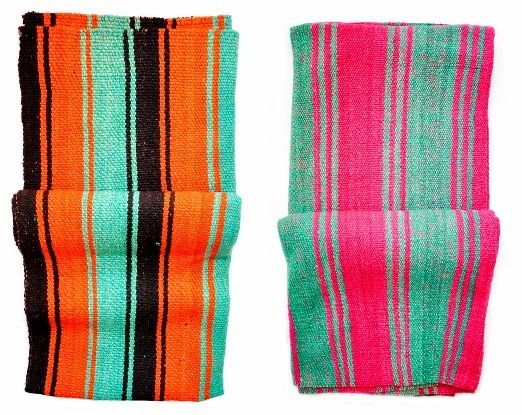 In Bolivia, frazada blankets, are often found in vibrant color combinations. This was one of our favorite items that we brought home with us. 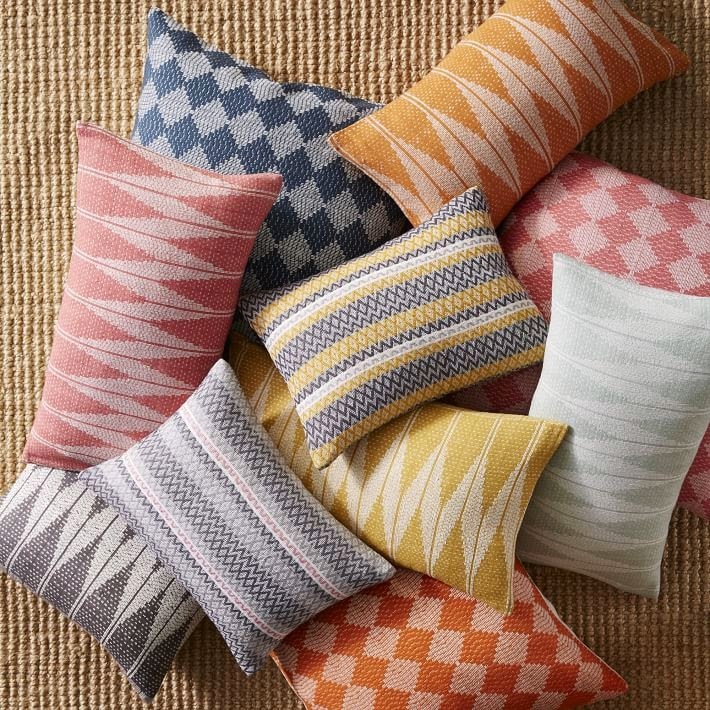 In recent years, the trend of hand-woven, cultural authenticity in textiles such as pillows and throws has continued to grow. Products that incorporate the colors, textures and patterns found in these ancient hand-woven pieces add depth and interest to homes. that using vintage, hand-woven textiles add interest to a white sofa. Inspired by this trend and the Bolivian frazada blankets, similar to the one I brought back from my trip, I decided to design some rugs that mimic this style. 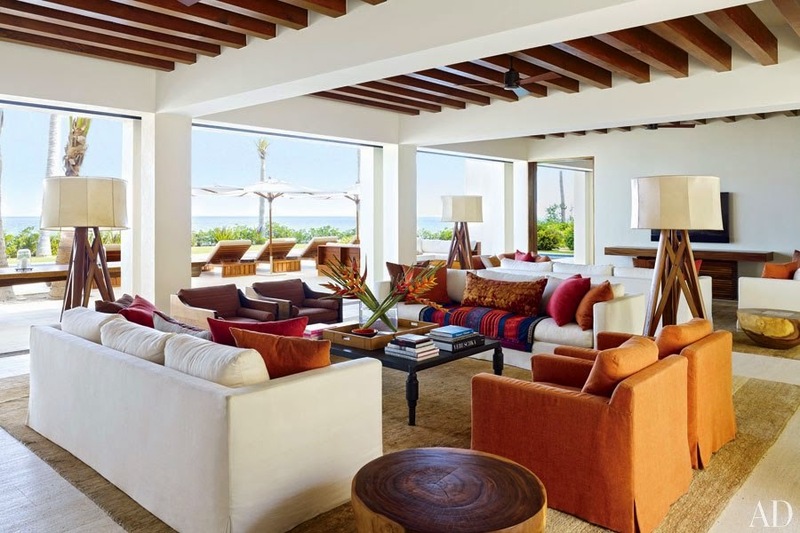 Keep an eye out for more design inspiration posts with 2015 trends.